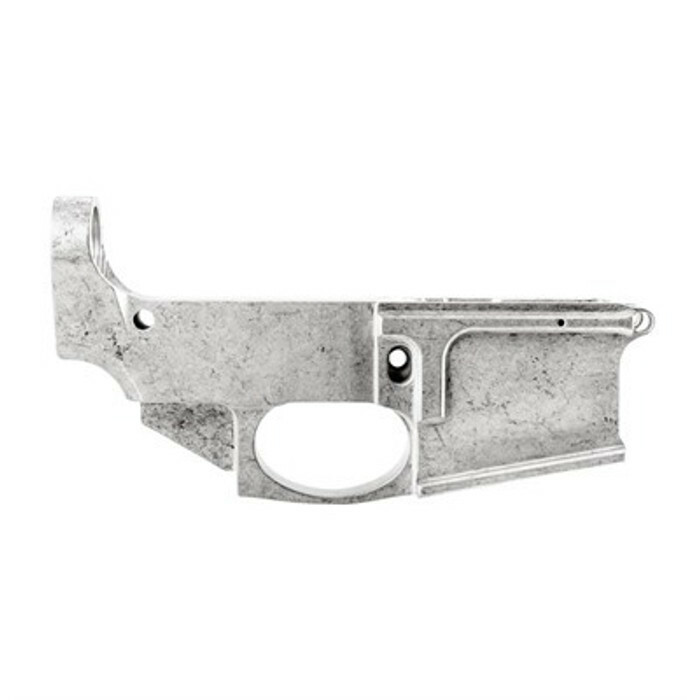 Noreen Firearms specializes in 80% AR15 and AR10 lower receivers. Most finishing jigs work great with our receivers and can get you to a beautiful finished lower in no time. We offer forged and billet receivers but all get the same attention to detail. The 80% AR15 receivers accept MilSpec components and the 308 receivers are patterned after the DPMS gen 1 specification. Nearing 50,000 receivers made in the last few years Noreen Firearms is one of the largest manufactures in the country, and the largest billet manufacture of modern sporting rifle receivers.